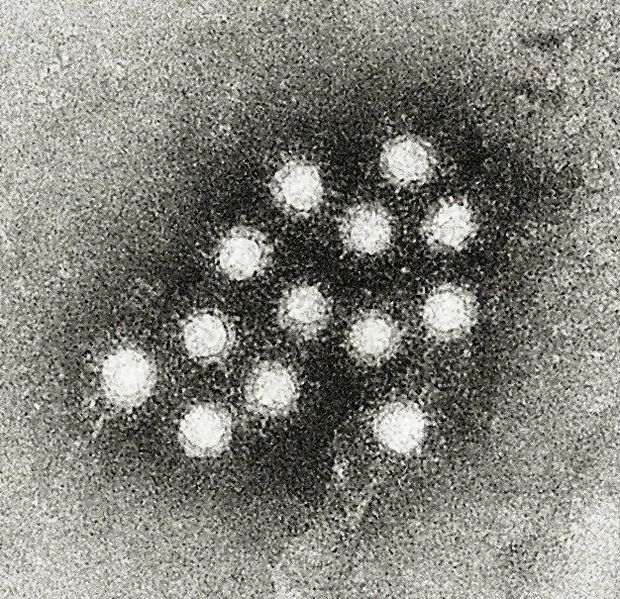 Over the past three months, 13 new individuals have been diagnosed with acute hepatitis A infections, including 7 in January, compared to an average of 6 – 7 people annually (range of 1-10 cases annually) over the past five years. This increase is concerning for the beginnings of an outbreak. These new diagnoses have occurred in residents residing across the southern part of the state in the counties of Hillsborough (5), Rockingham (3), Strafford (3), Cheshire (1), and Merrimack (1). Individuals who are at higher risk for hepatitis A are recommended to seek out the vaccine to protect against infection, and anybody wishing to protect themselves from hepatitis A is encouraged to talk with their healthcare provider about obtaining the vaccine, which is very safe and effective. For more information on hepatitis A, please visit www.dhhs.nh.gov/dphs/cdcs/hepatitisa/index.htm.